Hurricane Michael Damage and Repair Assessment - PRIME AE Group, Inc. 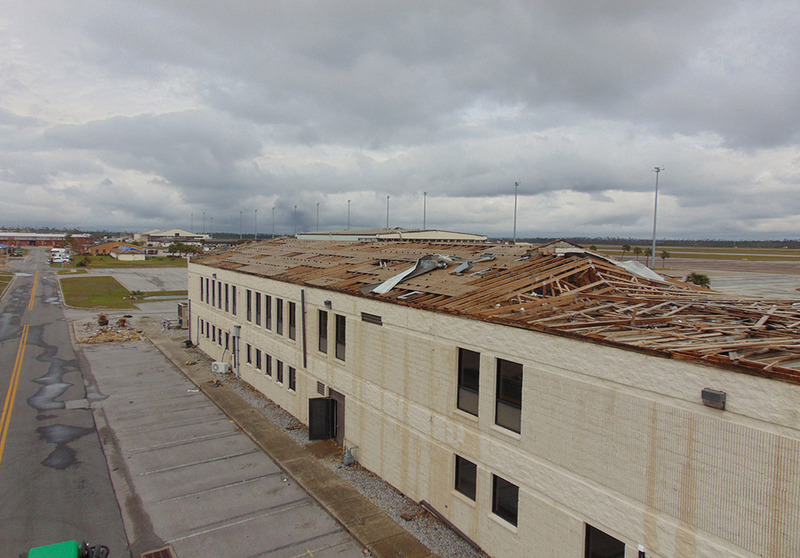 In October 2018, Tyndall AFB took a direct hit from Hurricane Michael, a category IV storm. 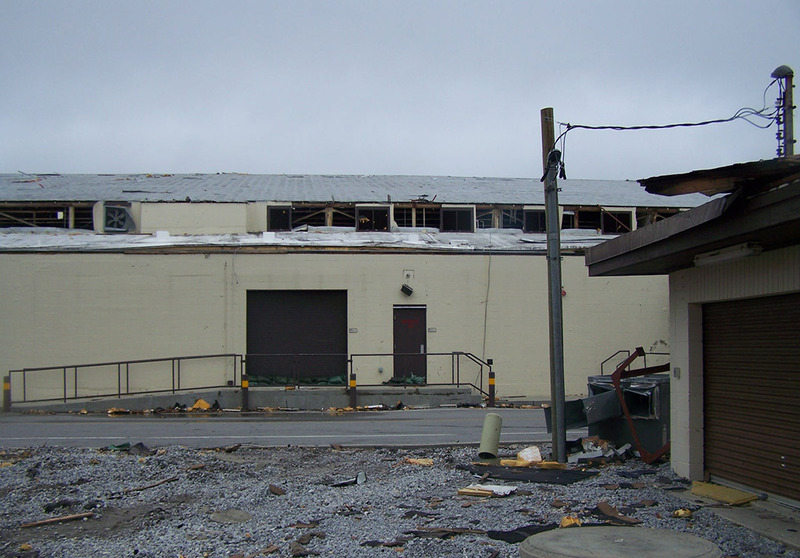 PRIME, working with their Mentor-Protégé, Perigee Consulting, was contracted to assist with the assessment of facility damage (24 buildings totaling 407,600 SF, including buildings ranging from warehouse facilities to Flight Operations facilities to F21 hangars) and development of construction cost estimates for the repairs/restoration. The logistics were daunting due to the devastation of basic services such as electricity, water, cell phone coverage, housing, and damage to roadways. 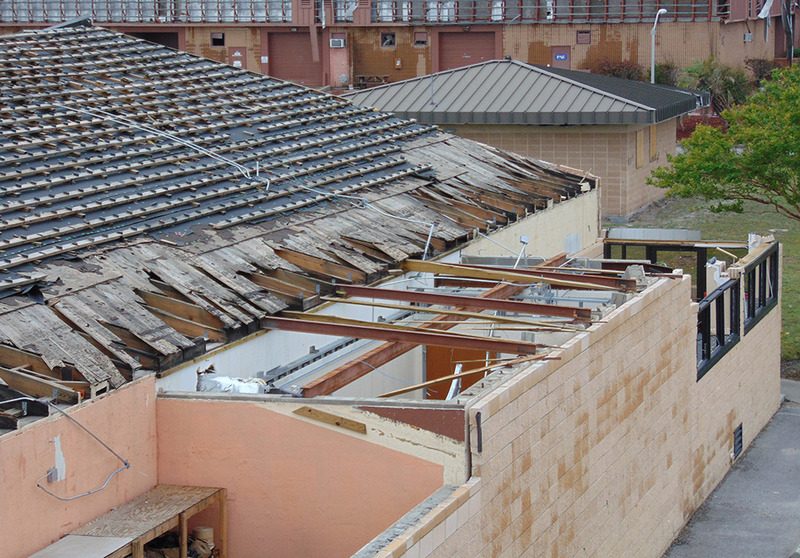 Facility damage ranged from moderate roof leaks to full roof structure failure. A draft report was provided within seven days of the field assessments, with the final assessment (a full narrative including drawings; photos; a detailed account of construction, materials, and applicable building criteria) being provided within three weeks.